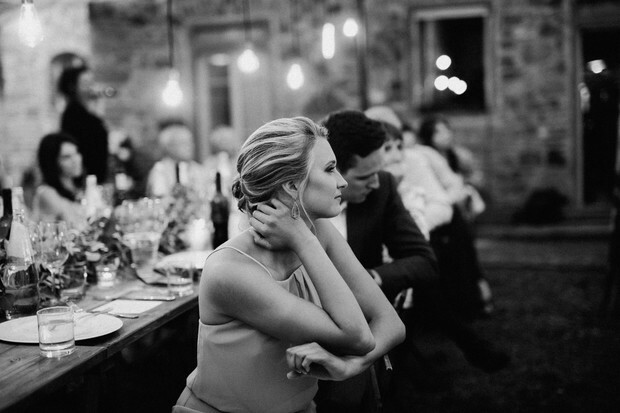 Weddings are like paintings... the bigger the canvas, the broader the strokes. 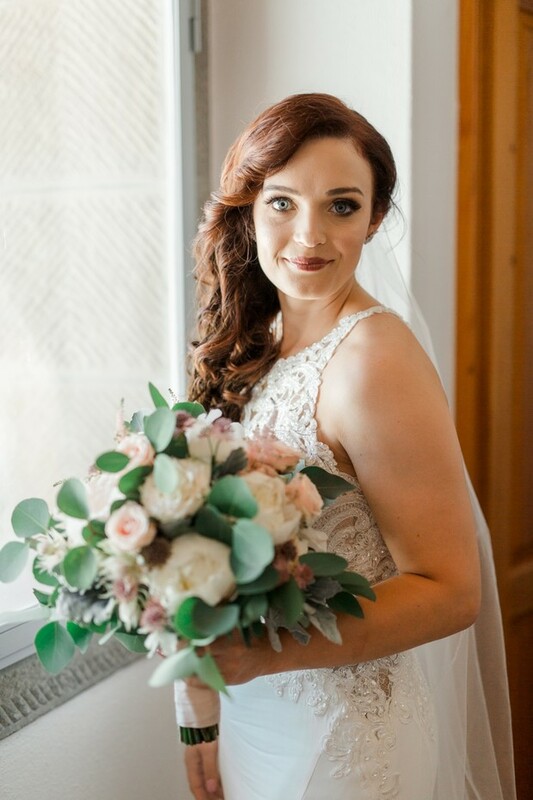 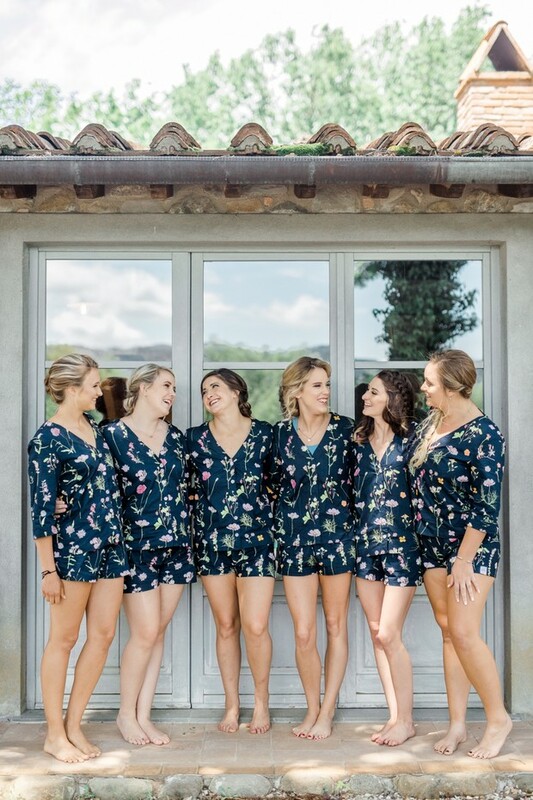 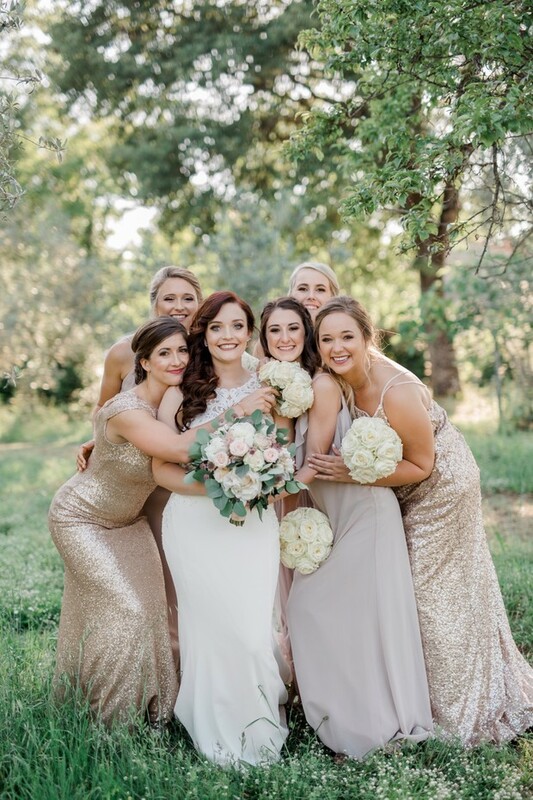 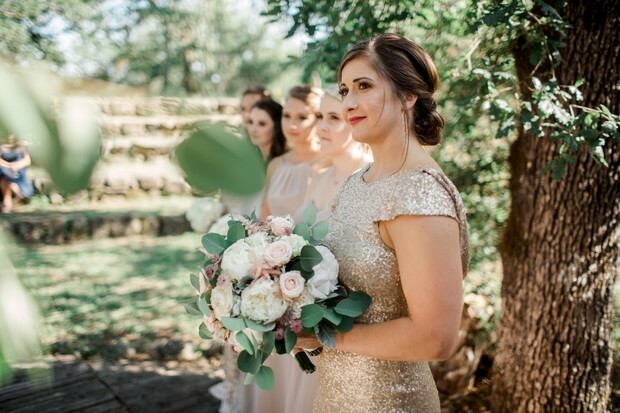 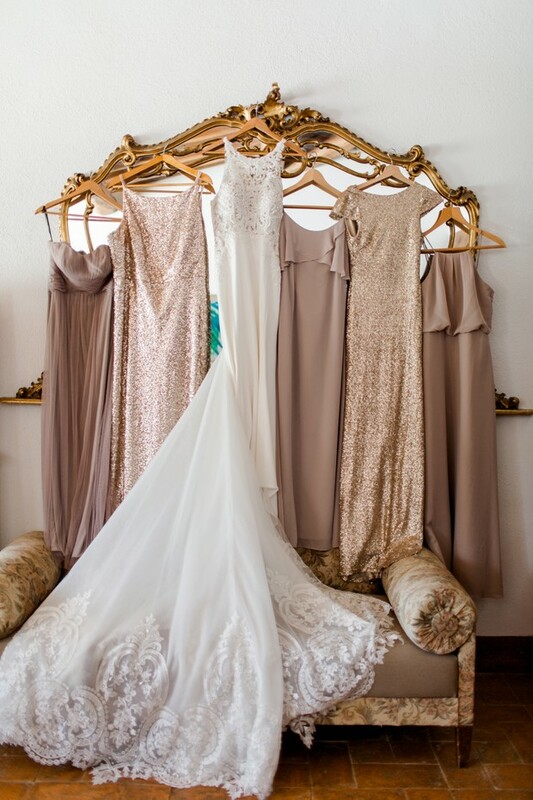 You may think that shrinking down the size may make it less grand and impressive, however, small weddings have the advantage of being travel size. 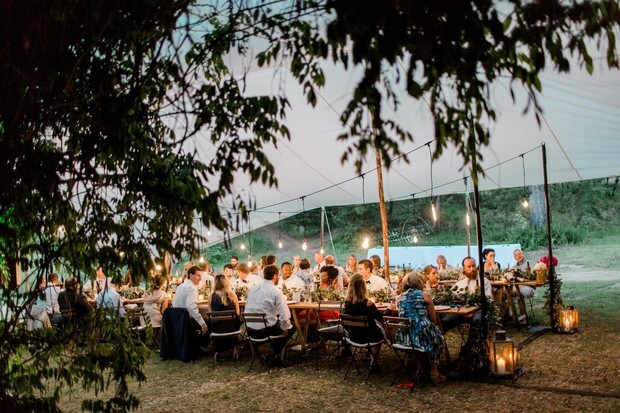 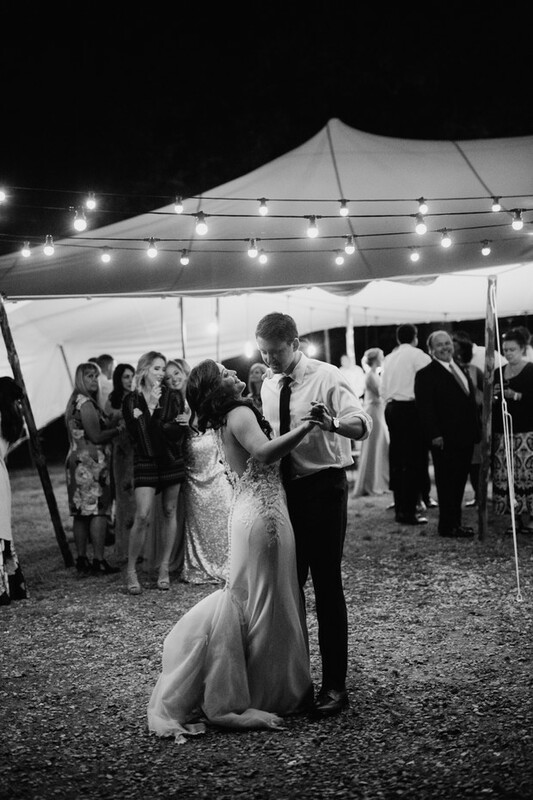 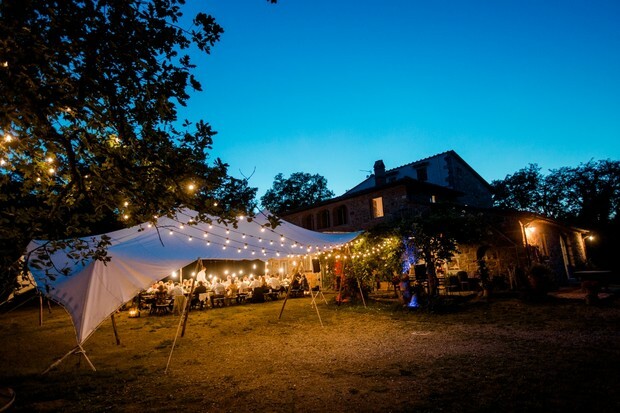 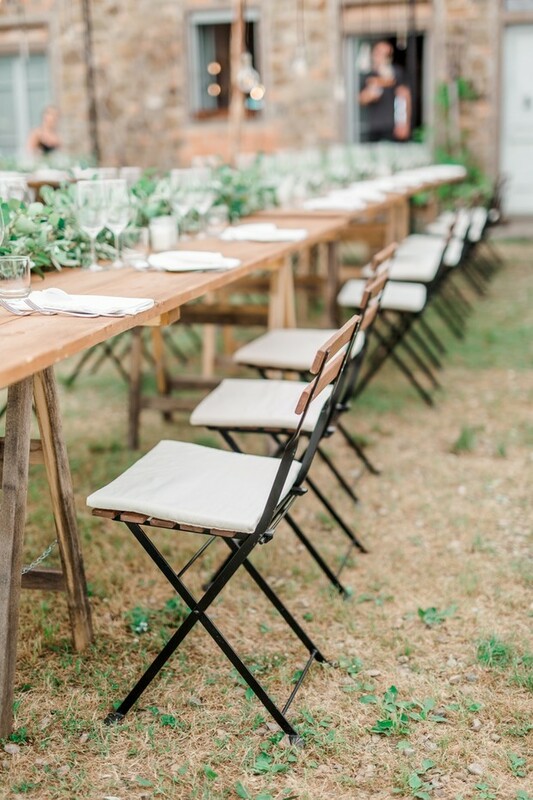 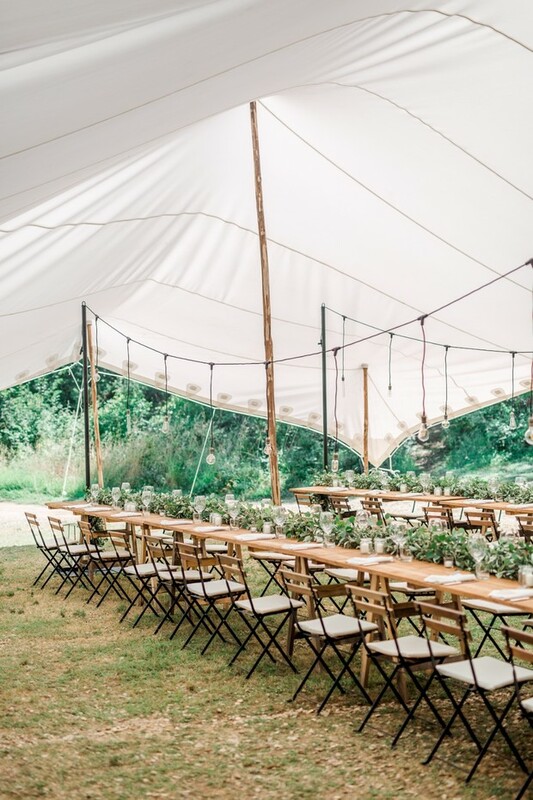 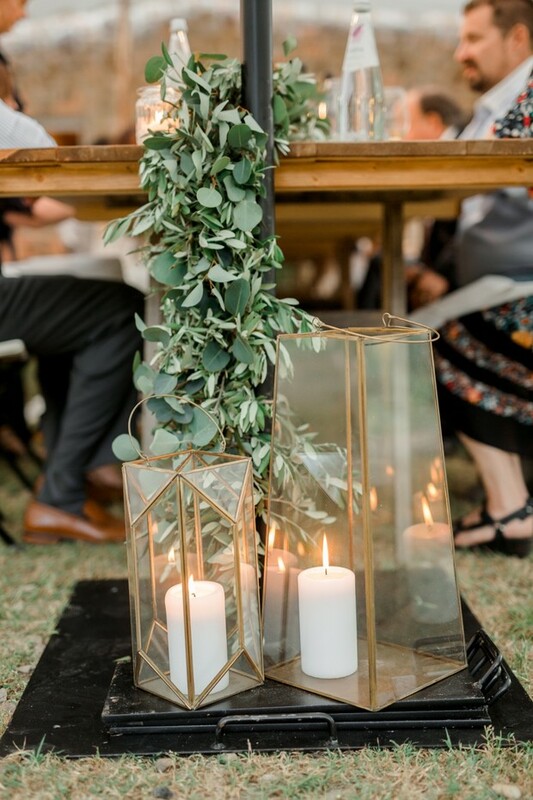 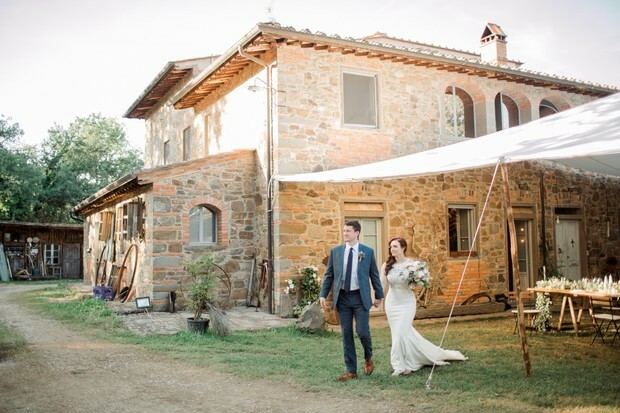 Jordan and Brandon's Tuscany wedding day kept the guest list small but went big on details, like this stunning Villa and vineyard that they celebrated at, and their romantic tented dinner party that followed. 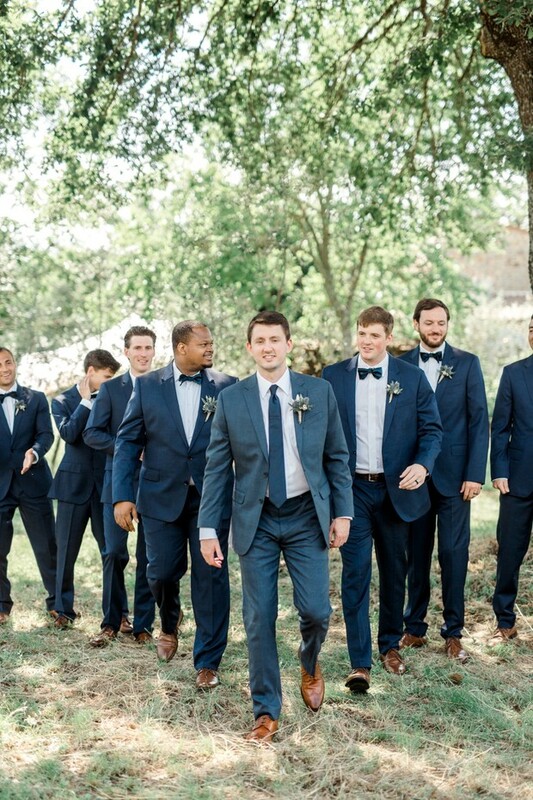 Trust us, you aren't going to want to miss a single moment of this masterpiece of a wedding. 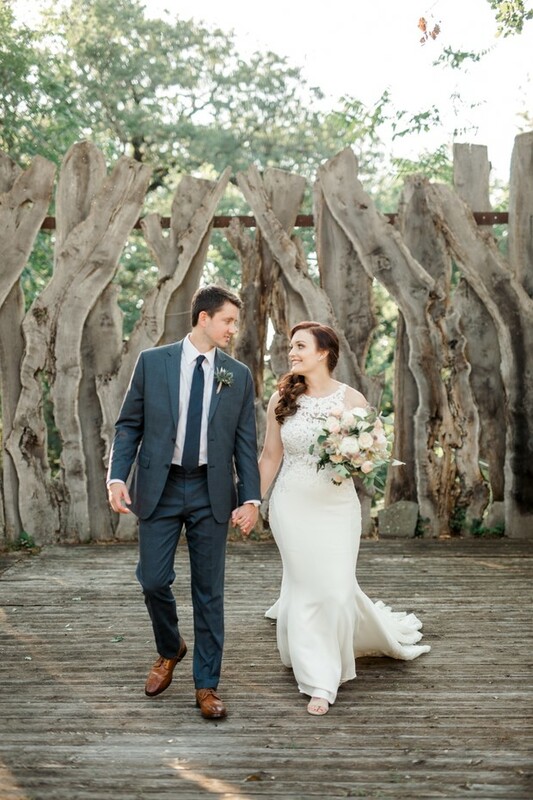 Be sure to check out the full gallery of images brought to you by Nastja Kovacec Photography. 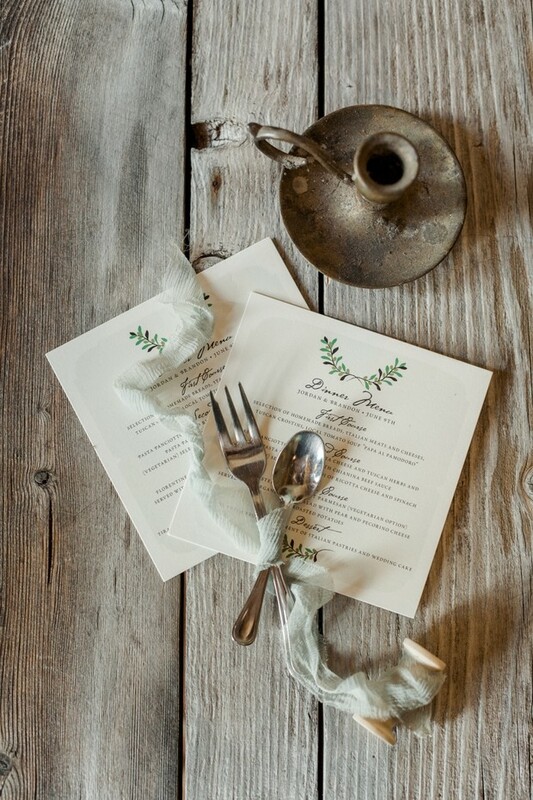 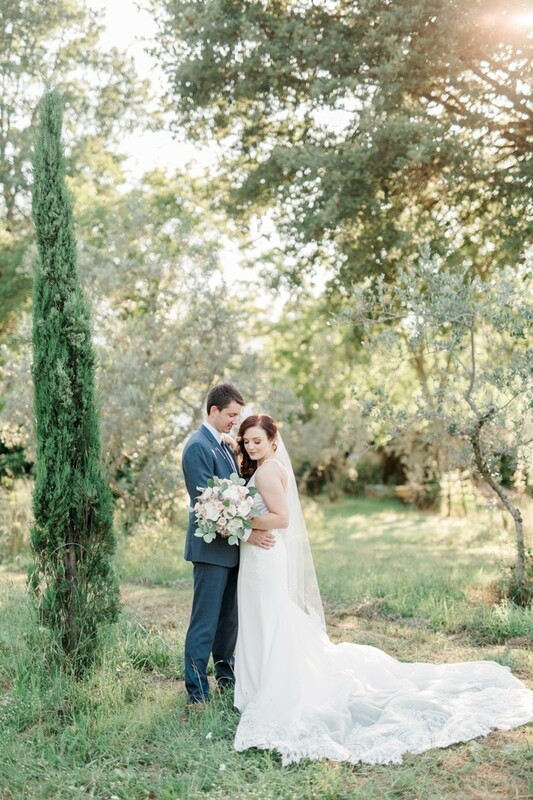 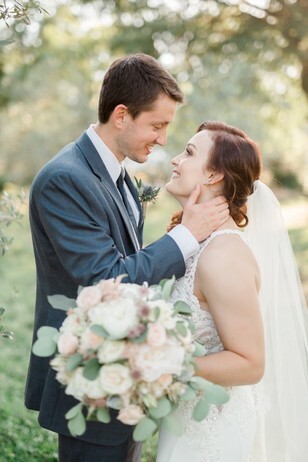 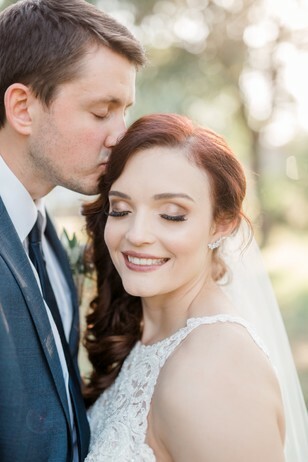 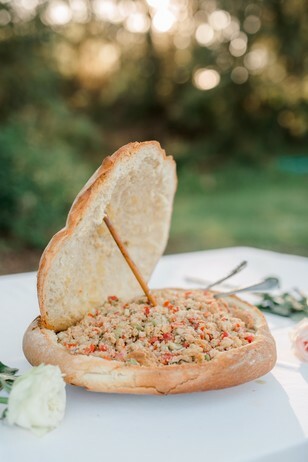 Jordan and Brandon are a Southern couple who decided to get married in beautiful Tuscany. 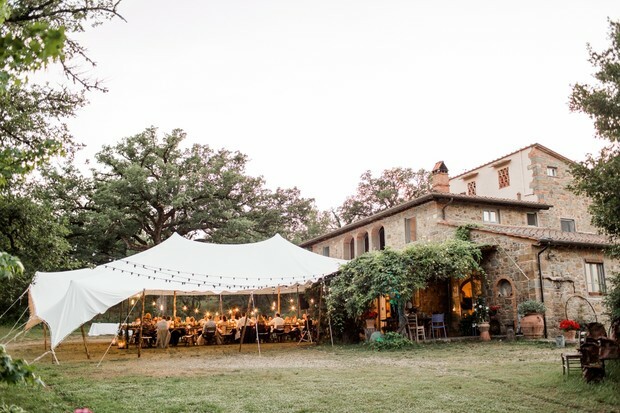 Luckily enough they found this amazing, relaxed villa in Chianti, located in the midst of the forest, yet still surrounded by plenty of vineyards and olive trees. 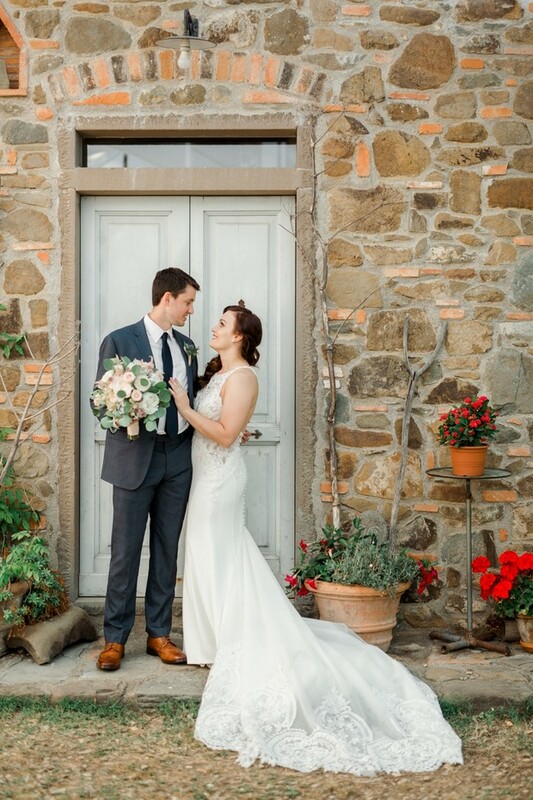 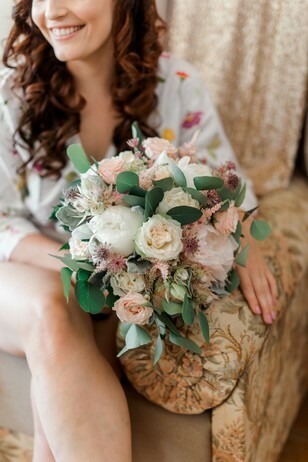 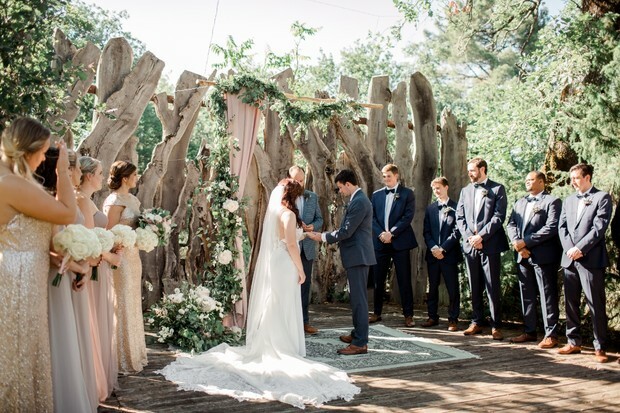 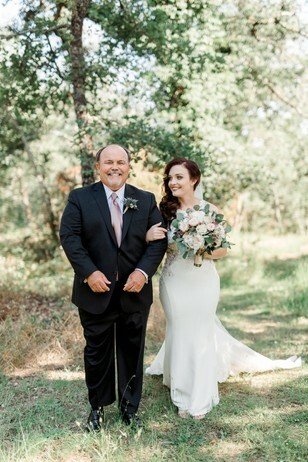 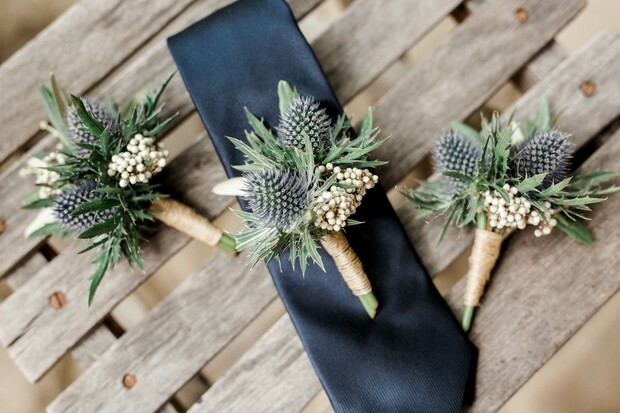 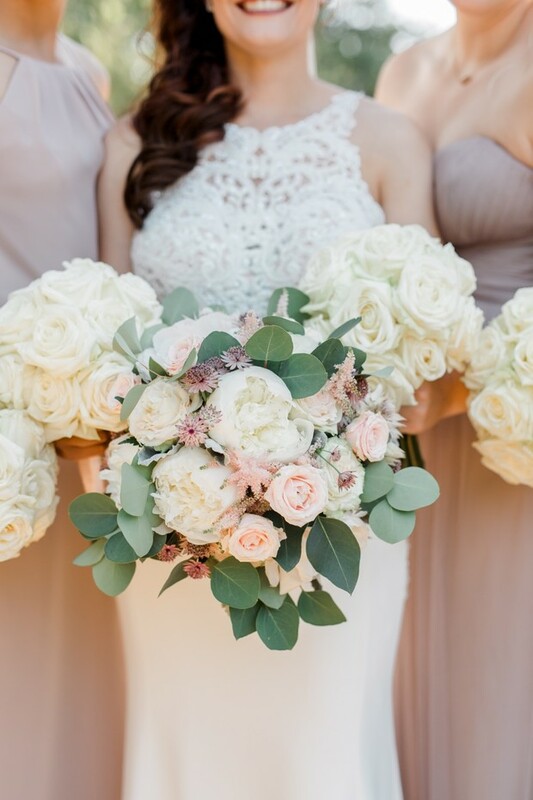 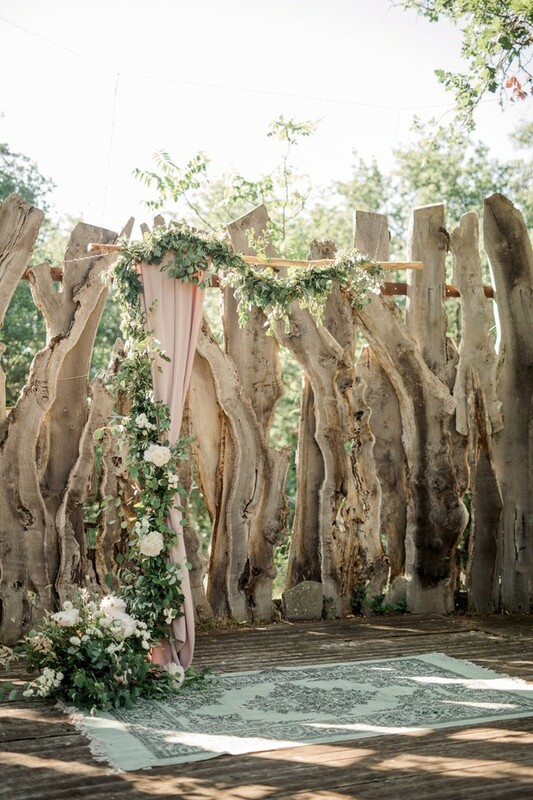 Needless to say, their wedding was inspired by just that - nature, and the amazing rolling hills of Tuscany. 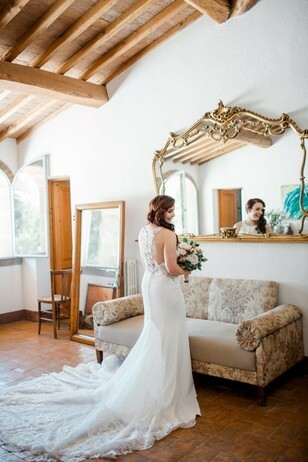 Talented Nadia and Elena from Stiatti fiori took care of the floral arrangements of the day and Francesco, the house planner and owner of La Selva Giardino del Belvedere hosted the wedding and took care of everything!